Duck and Cover :: View topic - Fallout fan-art dice creation contest. 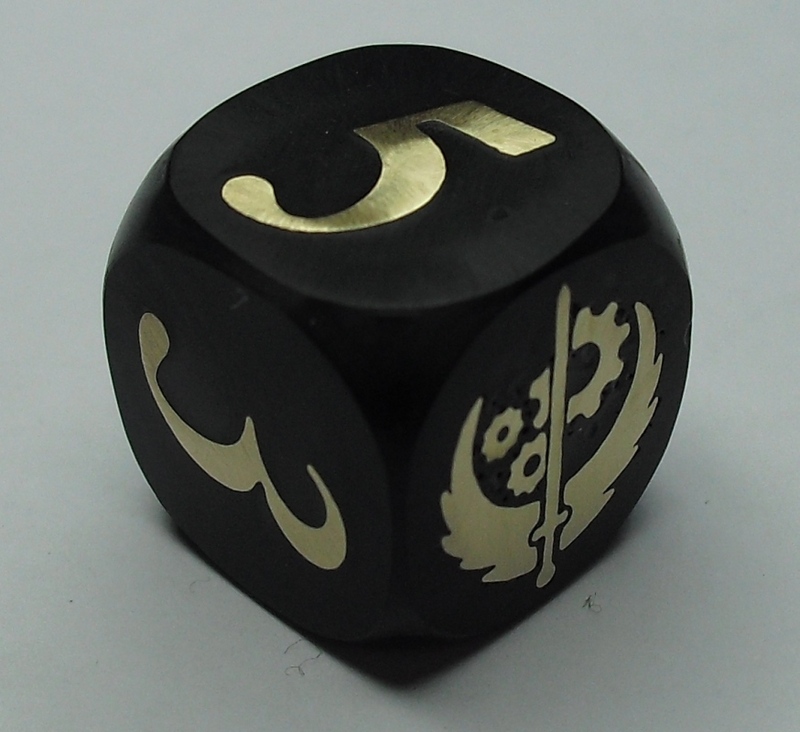 Hi, I'm a custom fabricator of dice (currently only D6) for roleplaying. I have set up a contest for a fallout themed dice. Winner gets a pair of custom dice with their design. Subbmit time is two weeks. Slapping a BoS emblem on the side of something you intend to sell is a good way to get sued. I also assume you intend to sell the winning submitted design in an effort to get more or less free labor and publicity. That's exactly what I said in the non-original post.